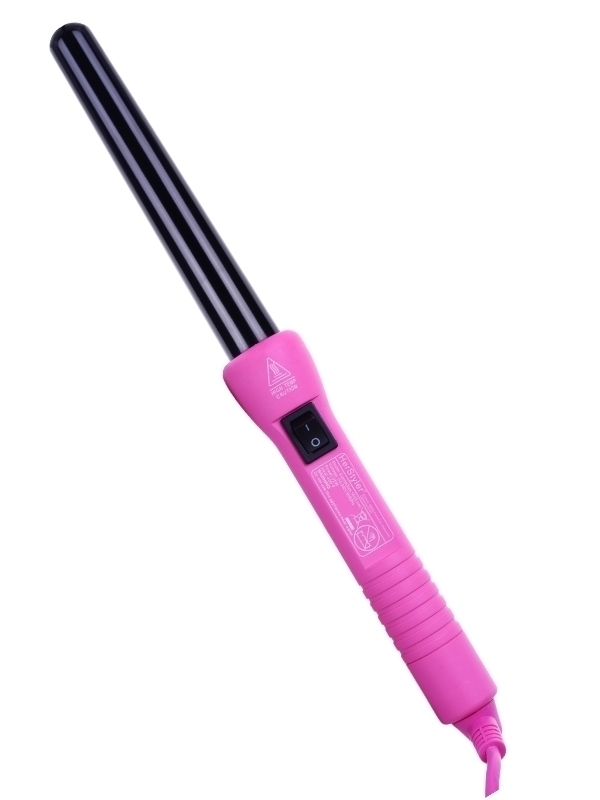 I loooove this wand! 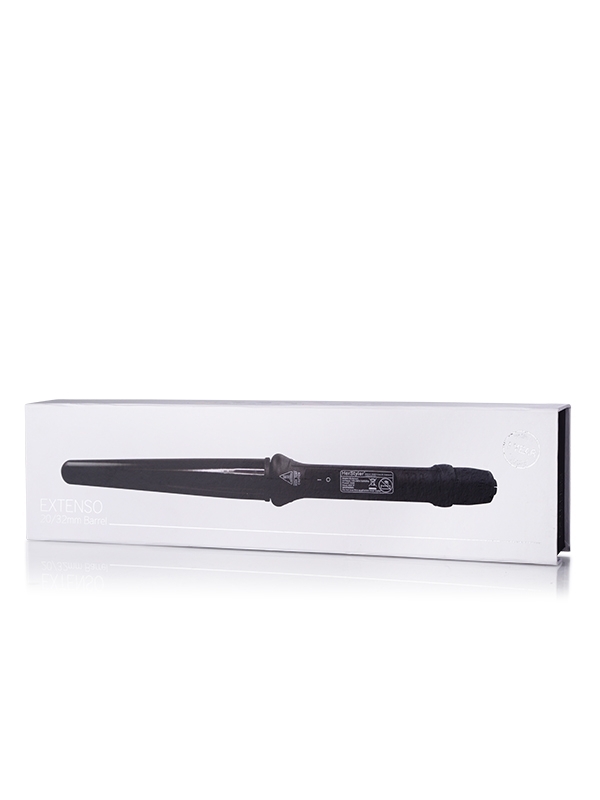 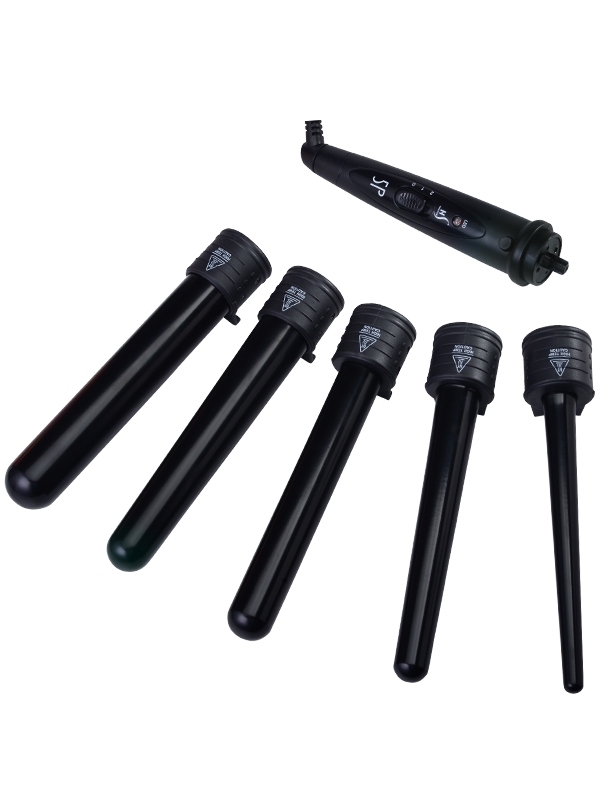 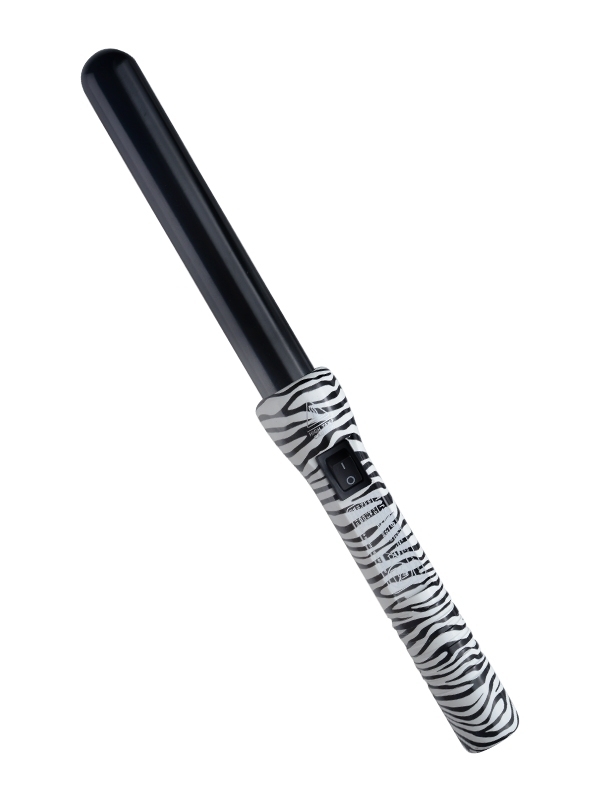 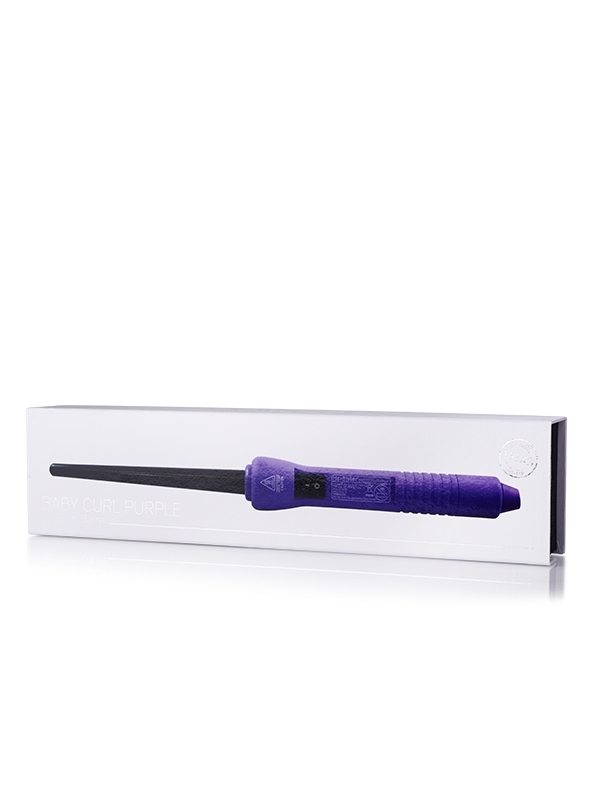 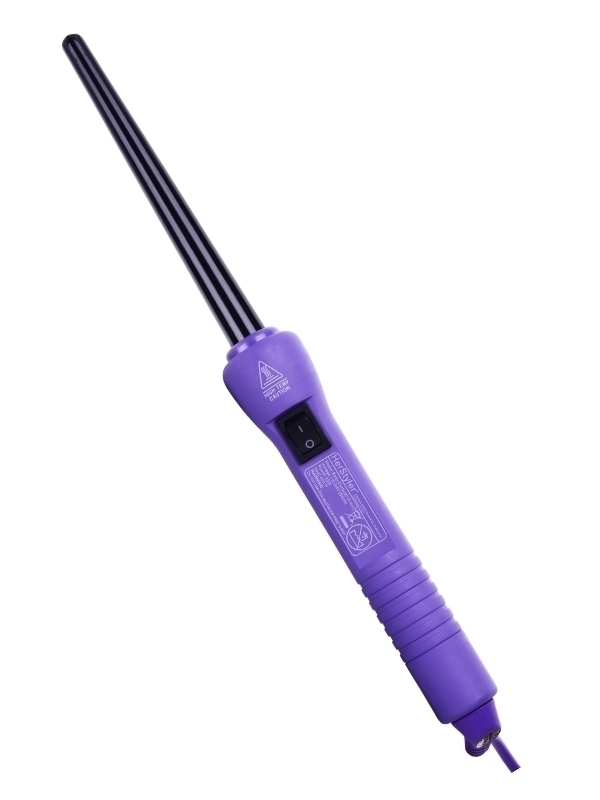 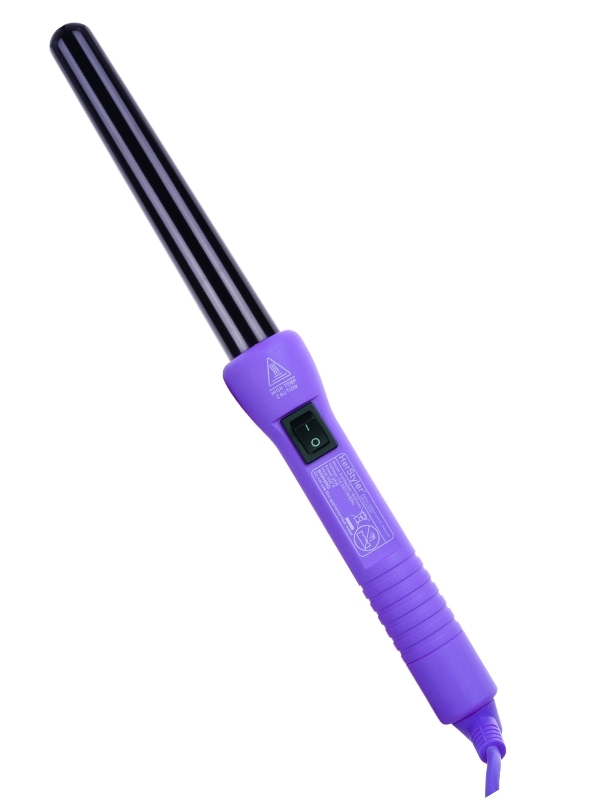 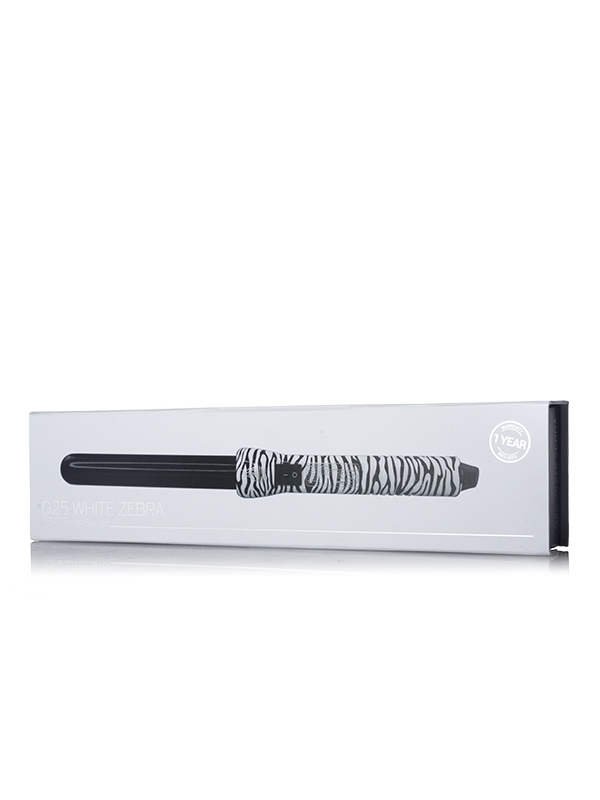 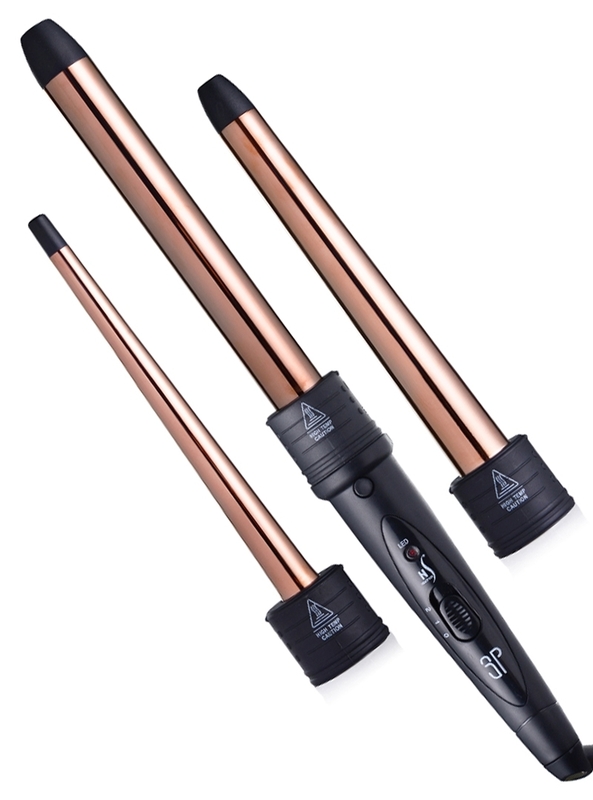 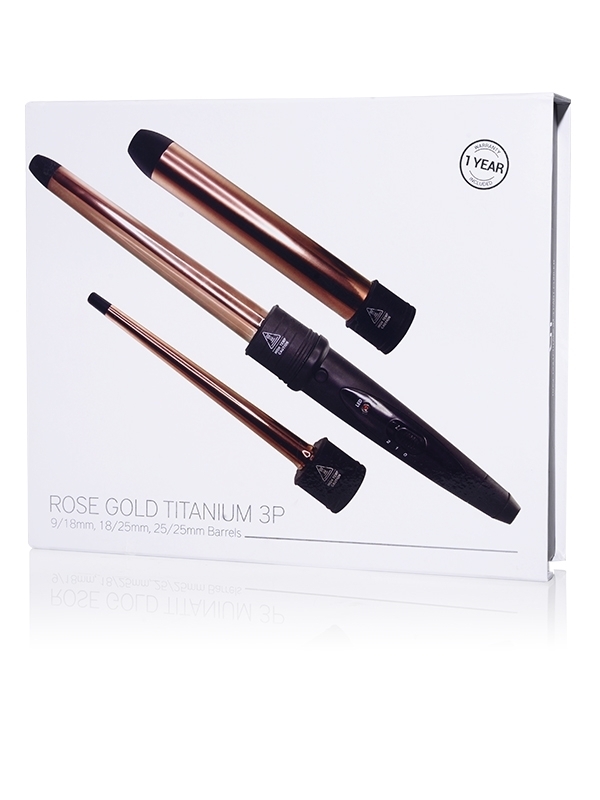 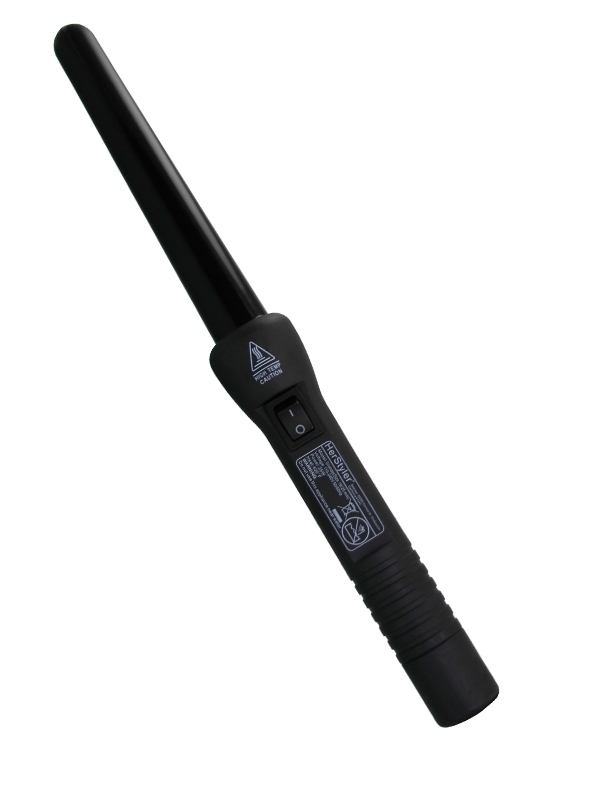 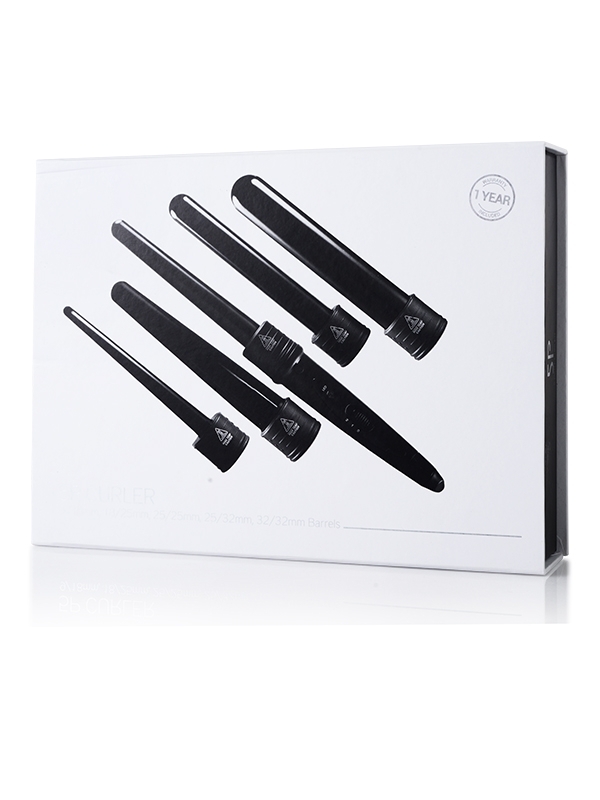 Affordable price, heats up quick and the curls last for days! 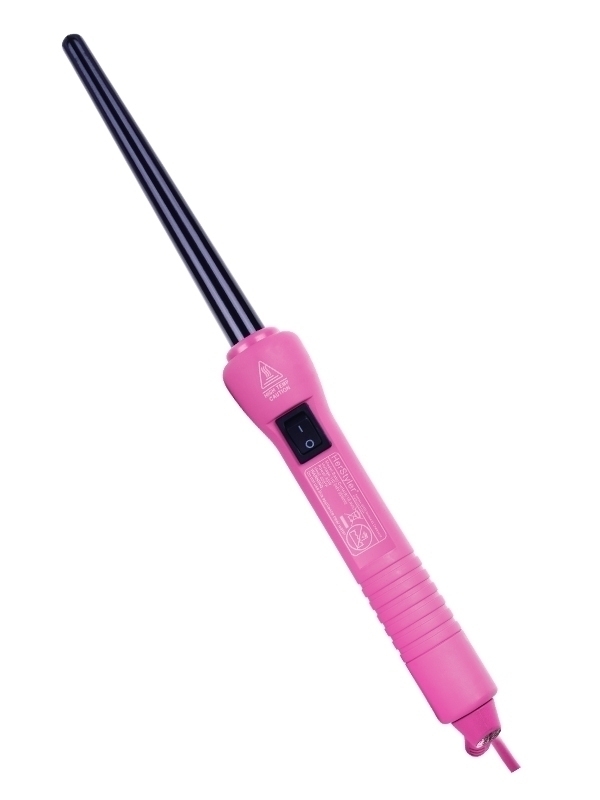 There’s no temp showing or light when turned on, but it does the job so no complaints from me.